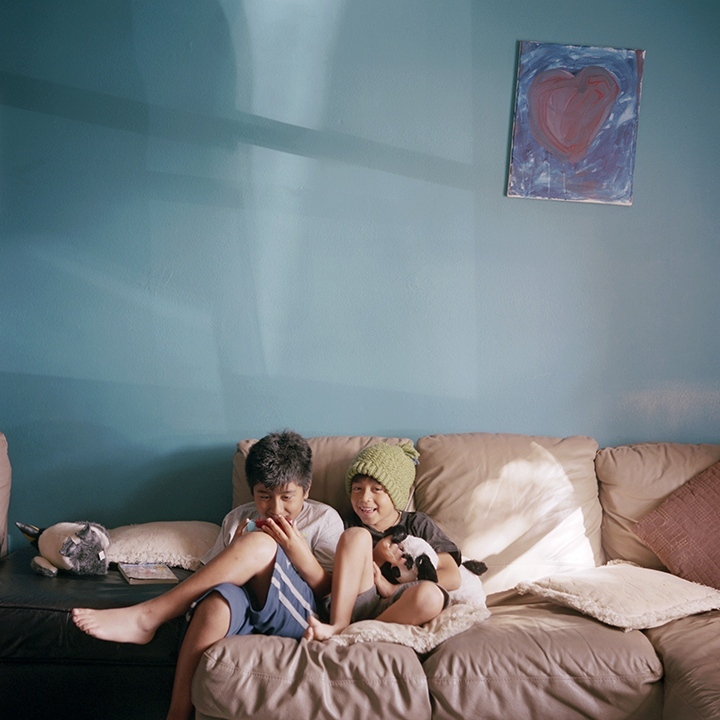 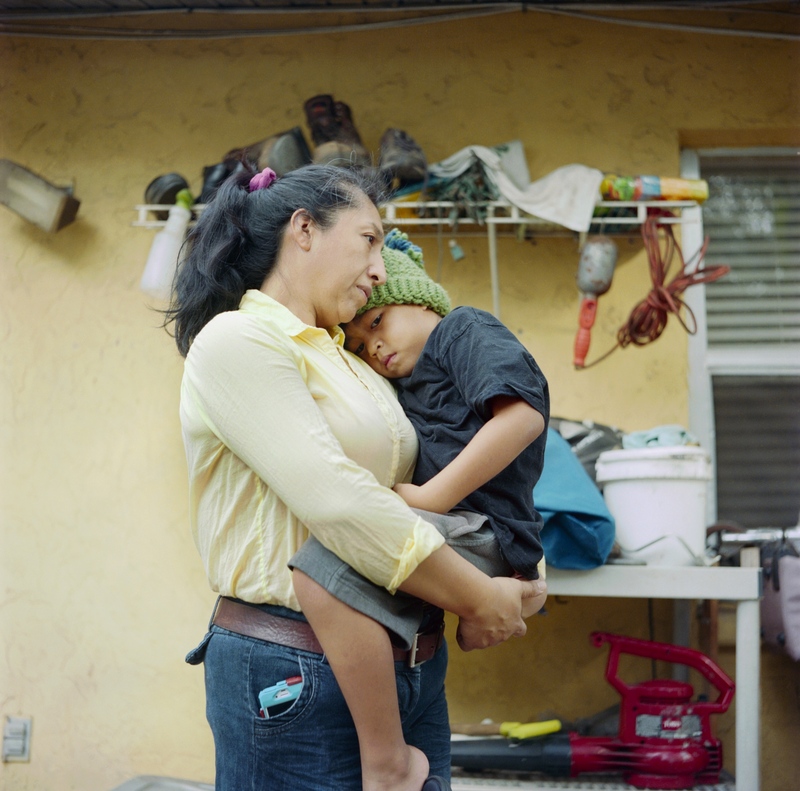 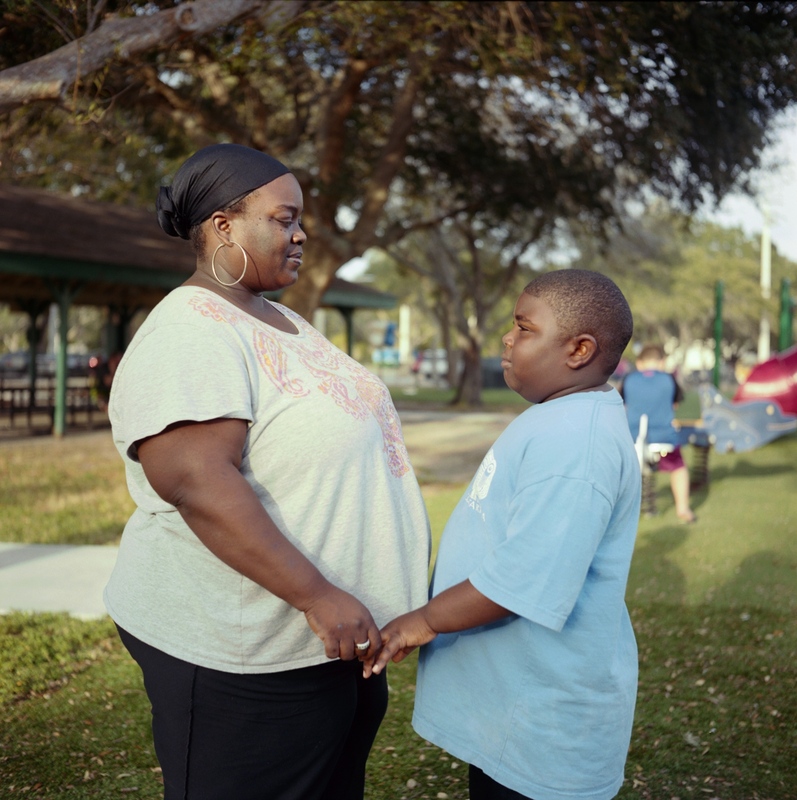 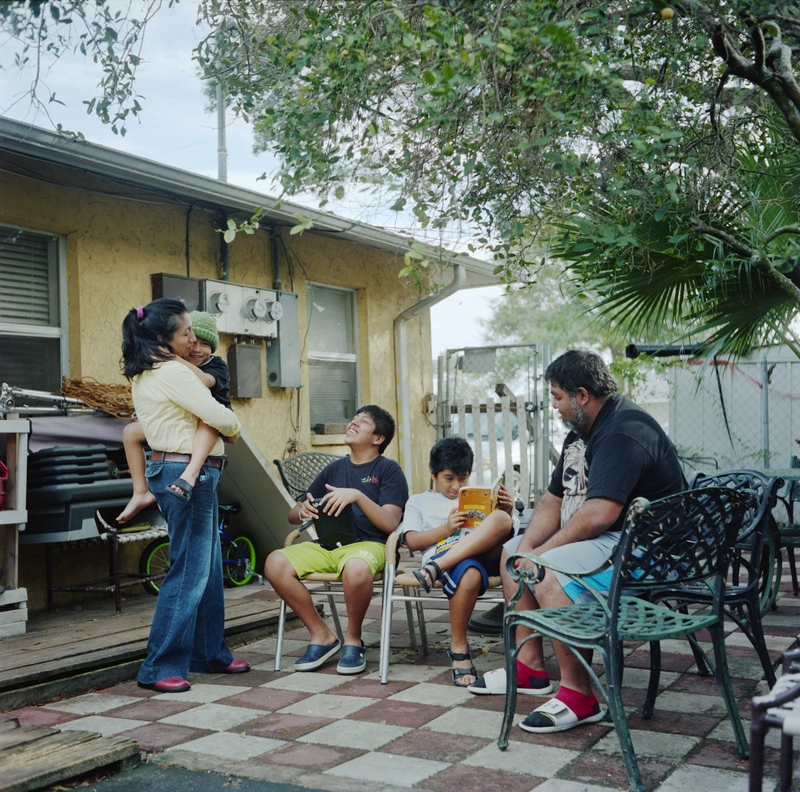 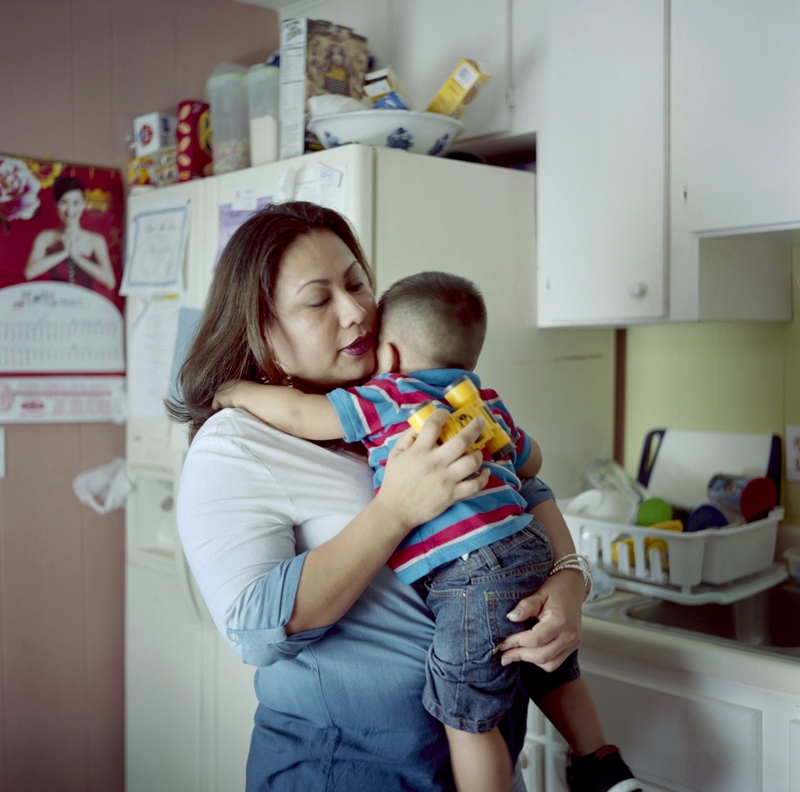 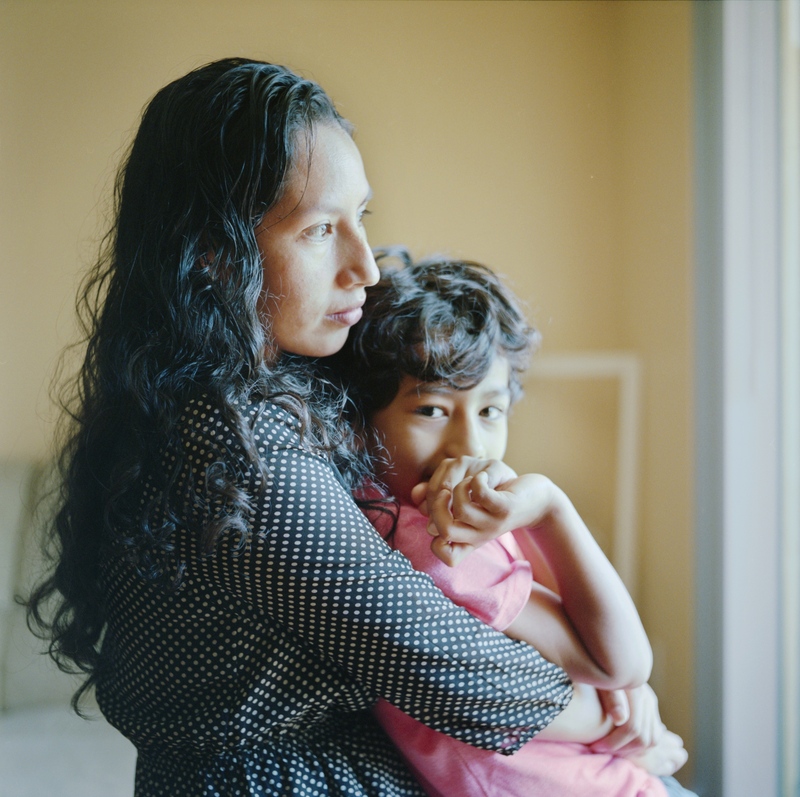 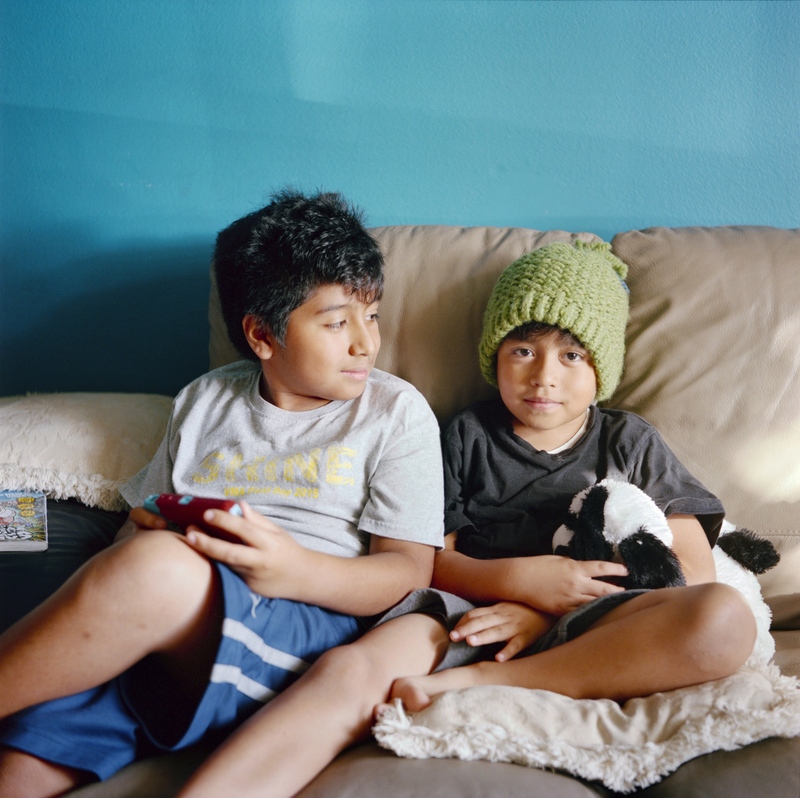 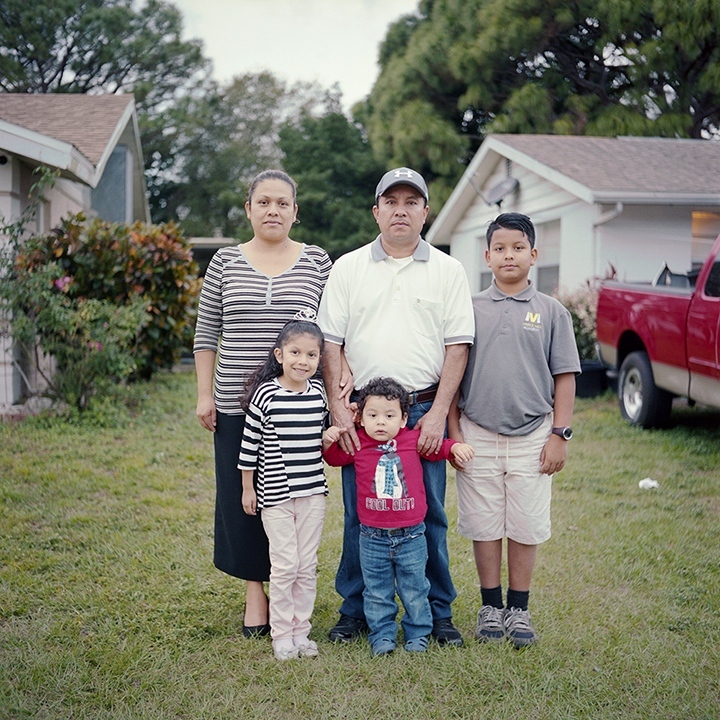 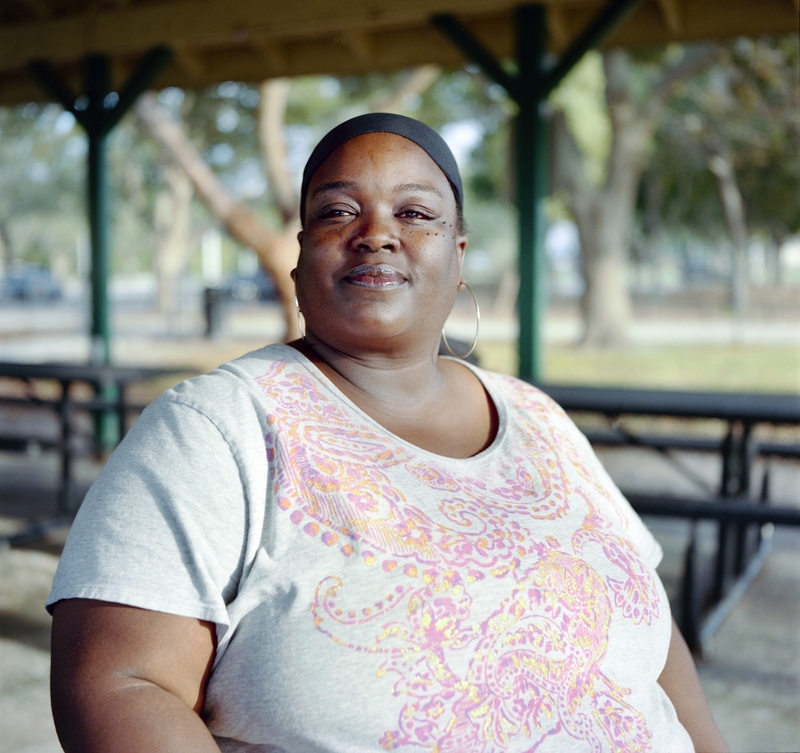 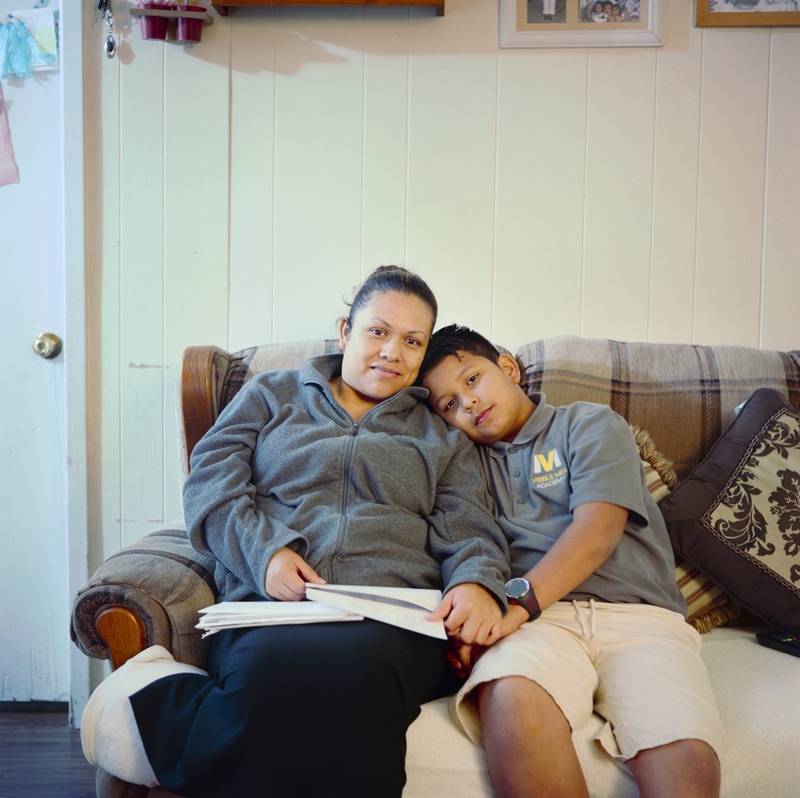 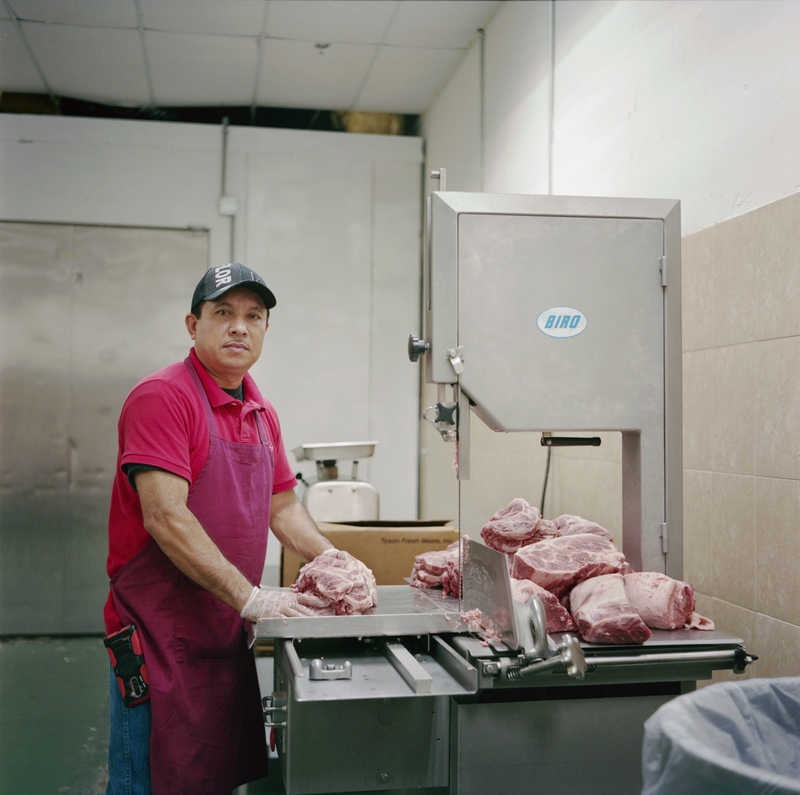 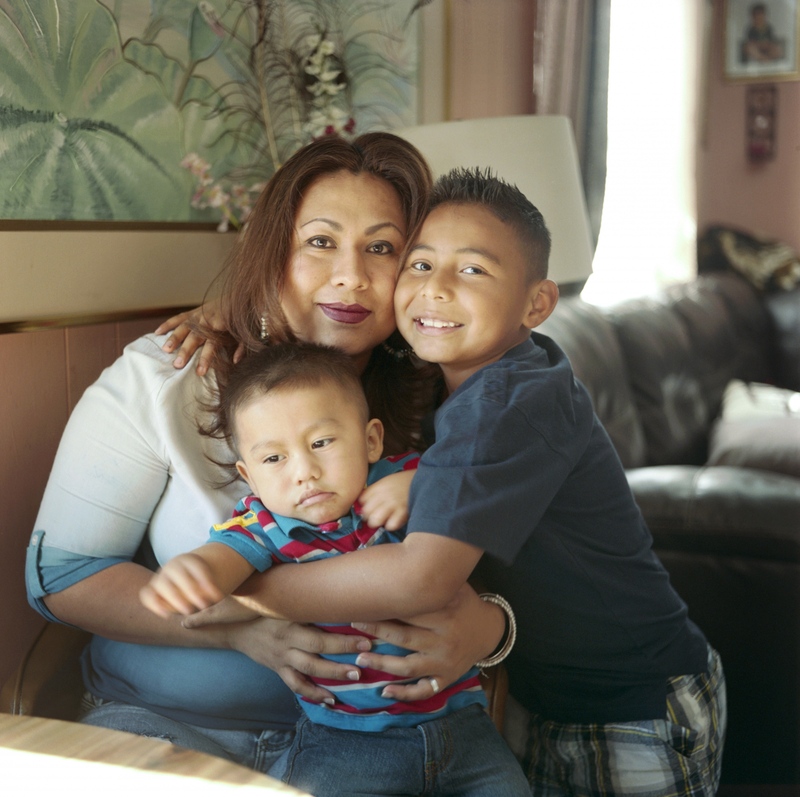 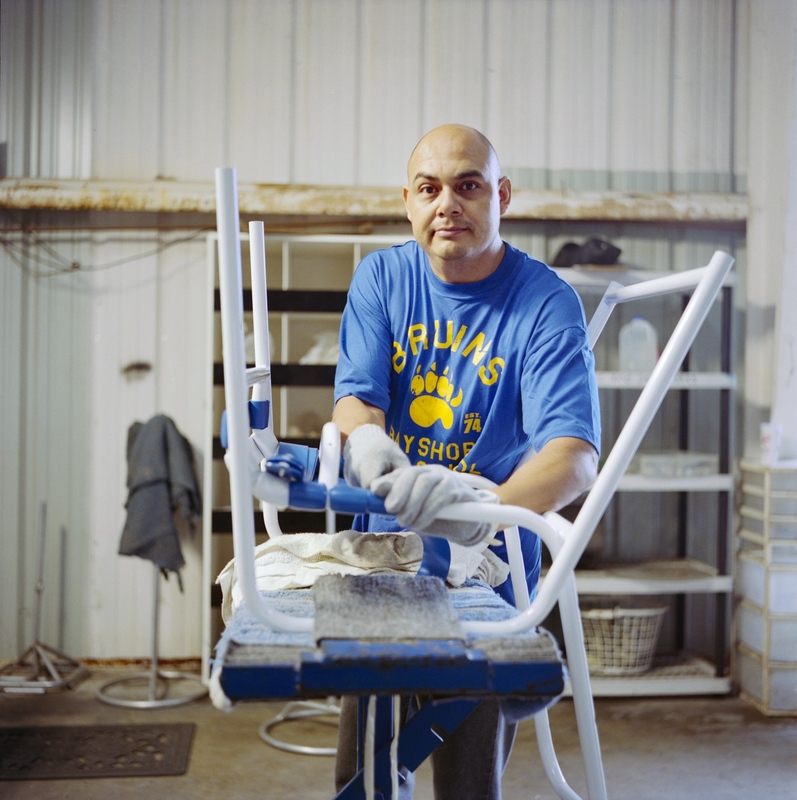 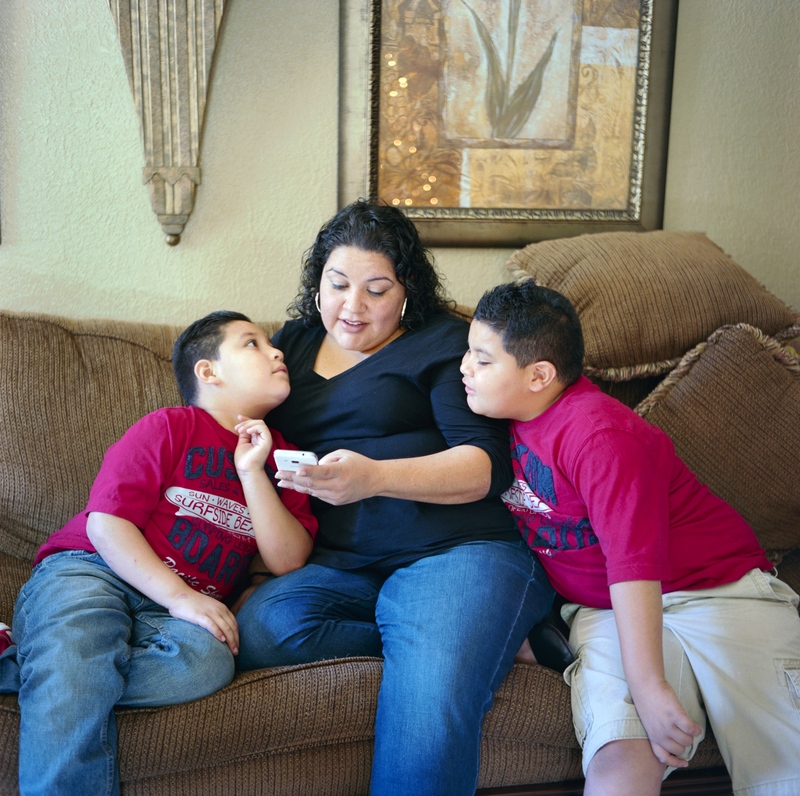 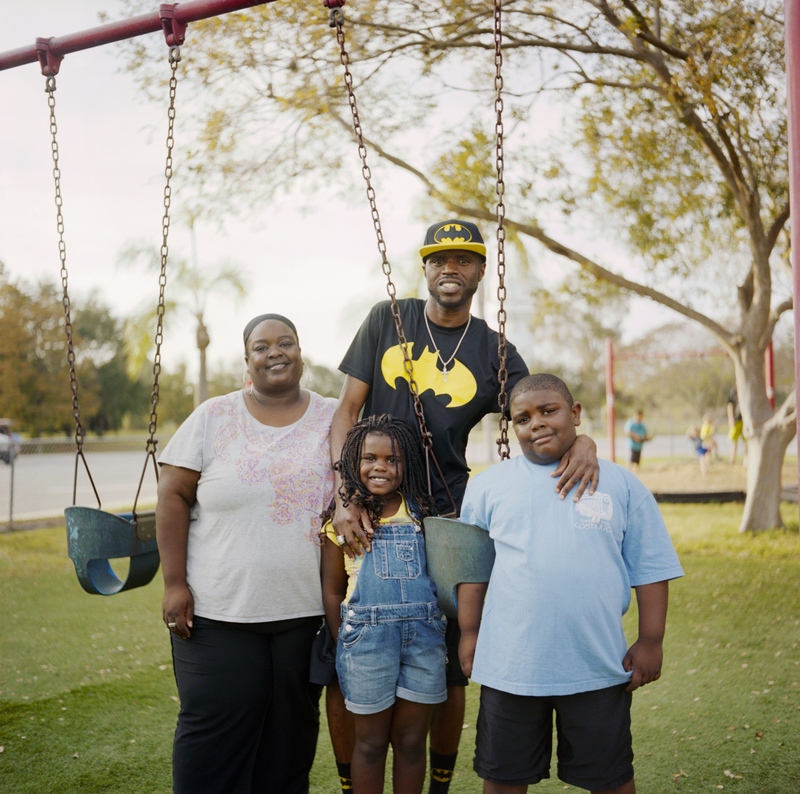 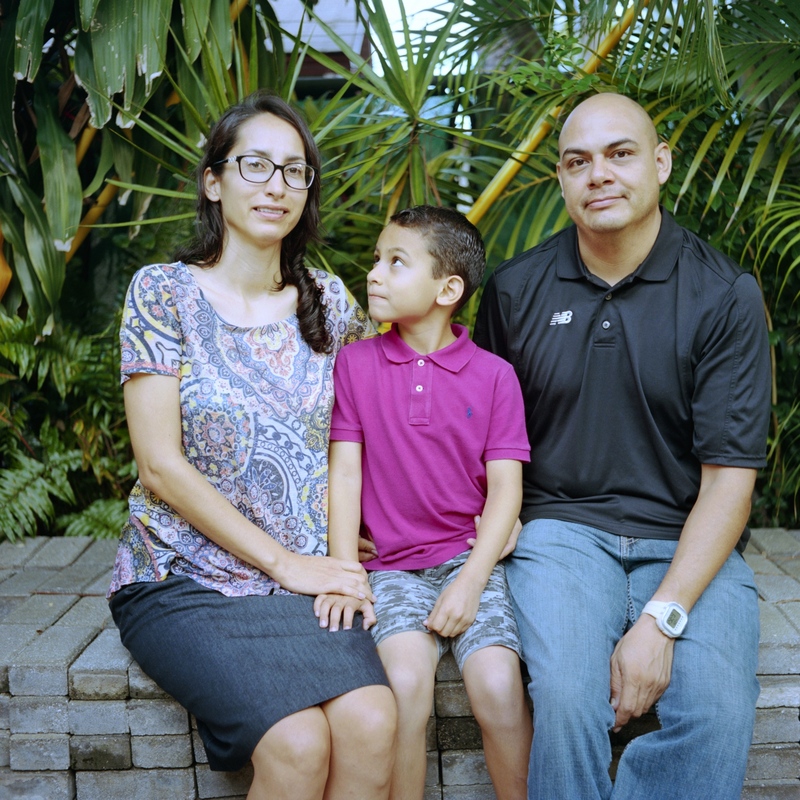 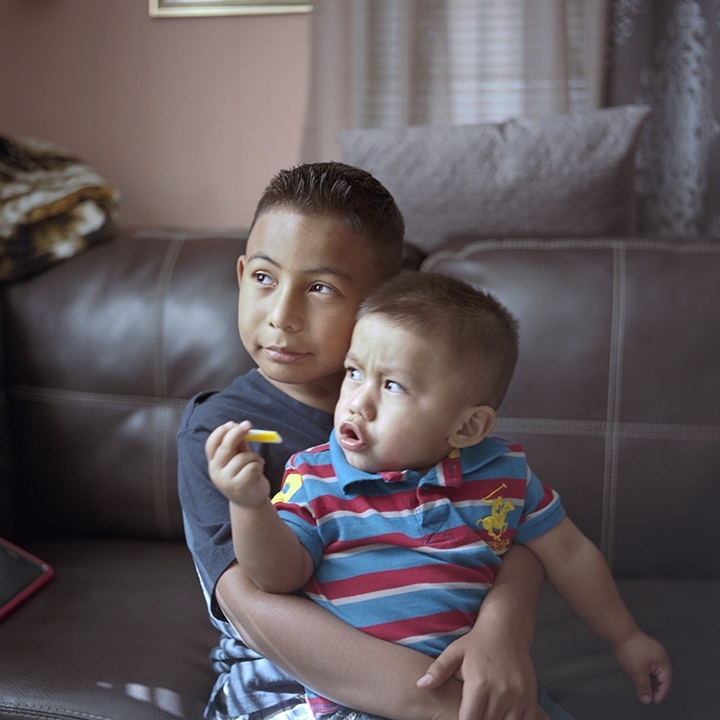 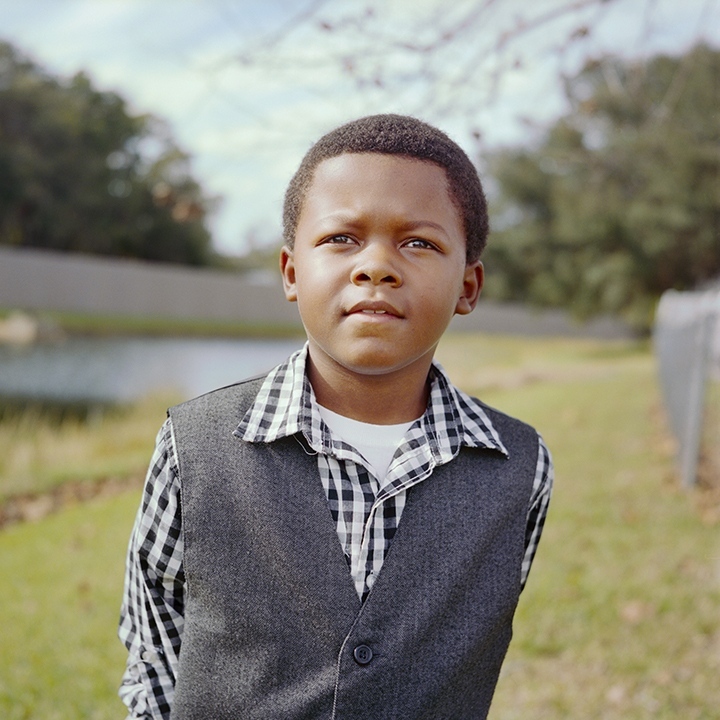 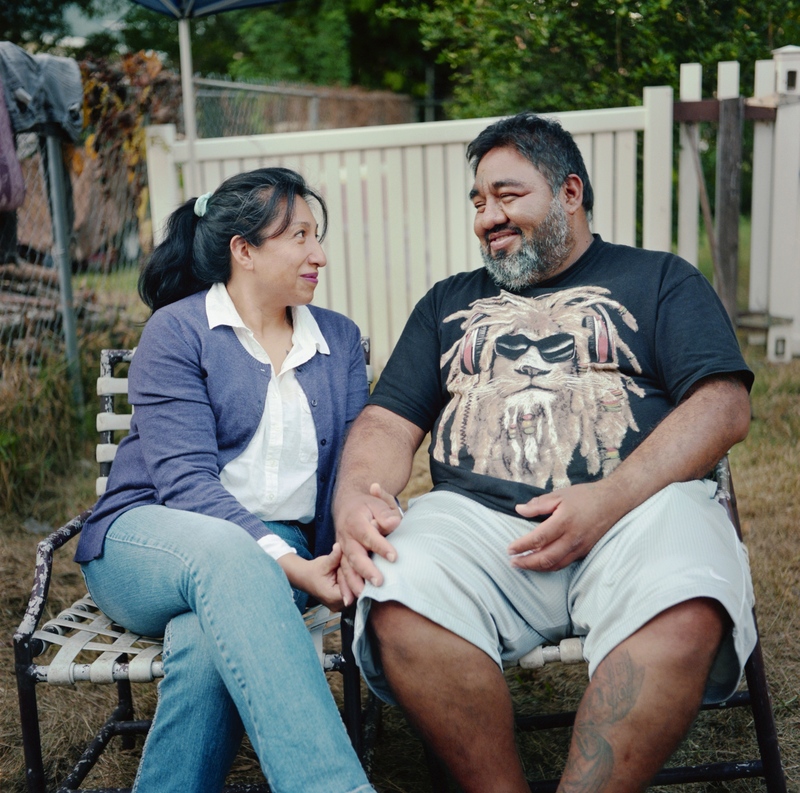 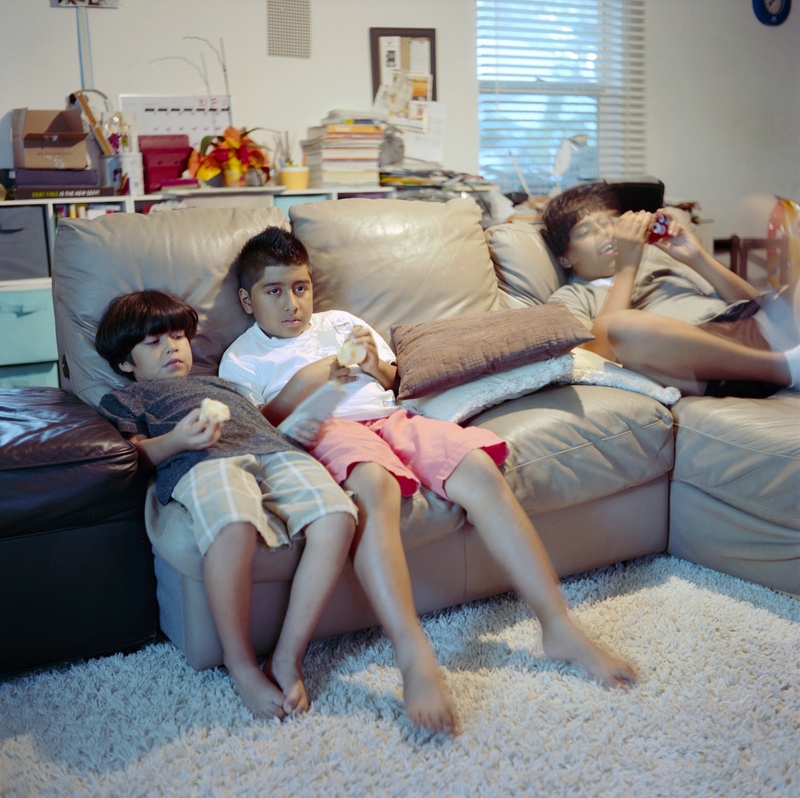 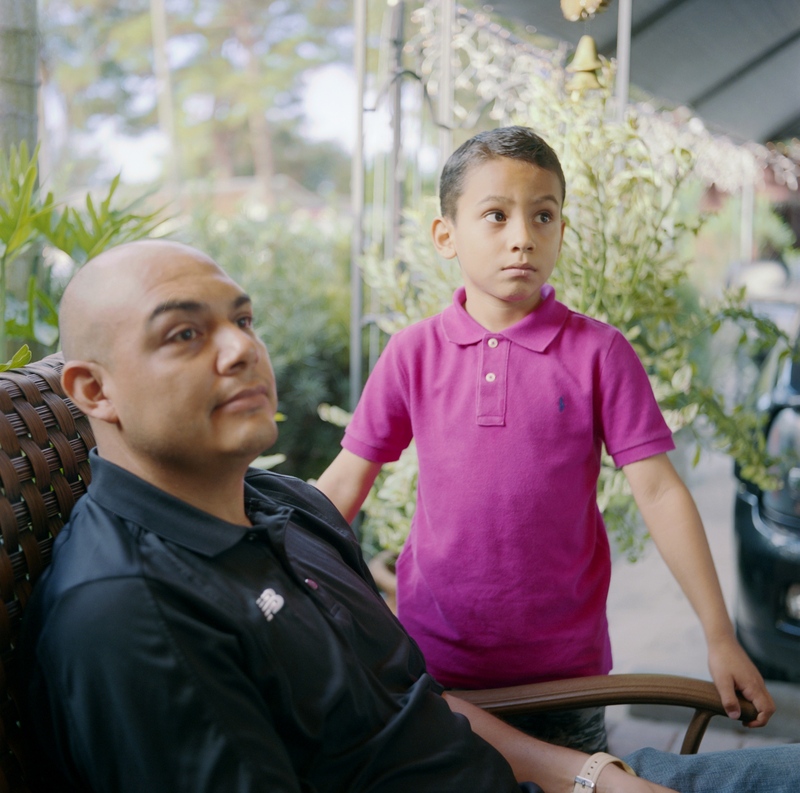 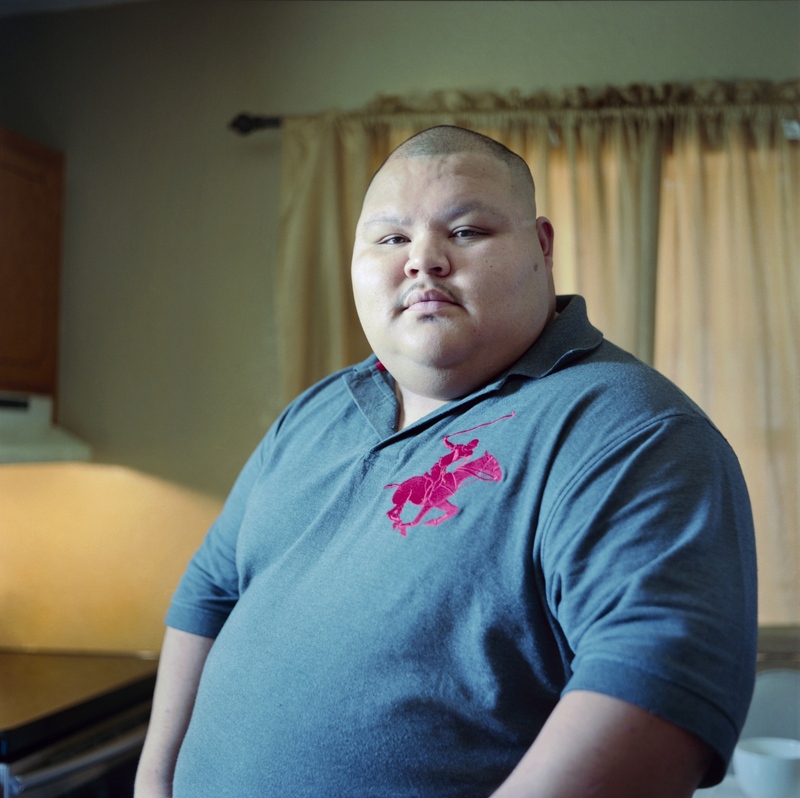 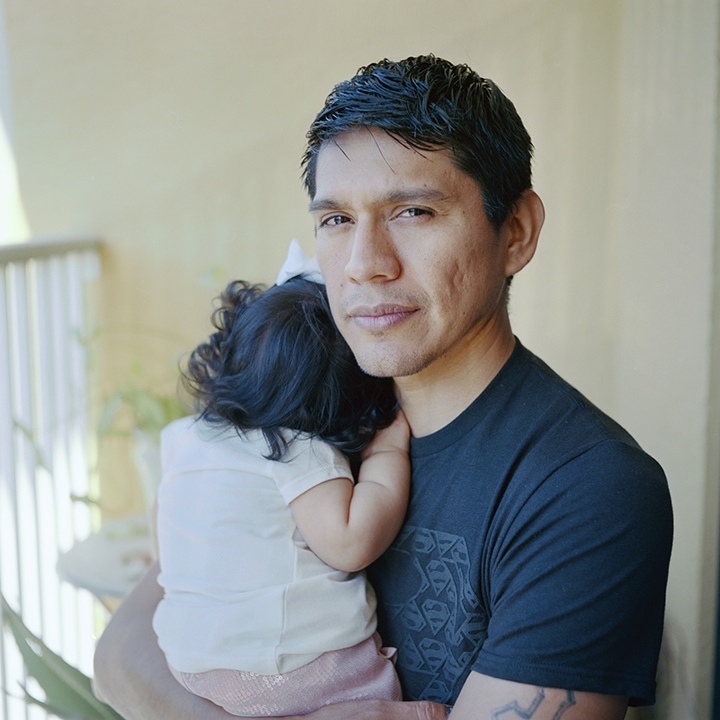 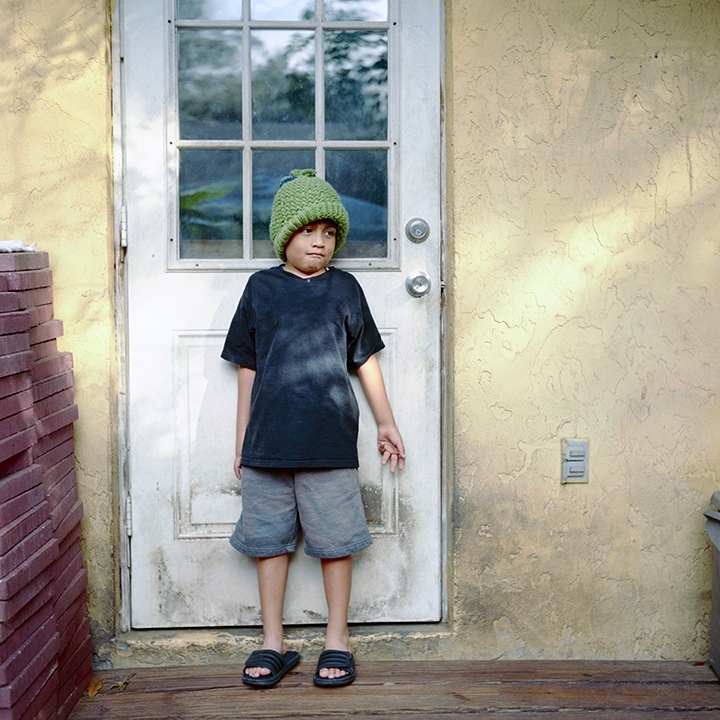 The objective of the Visible Narratives Book Project is to communicate a positive truth in the lives of low-income families through a strengths based photographic journey. 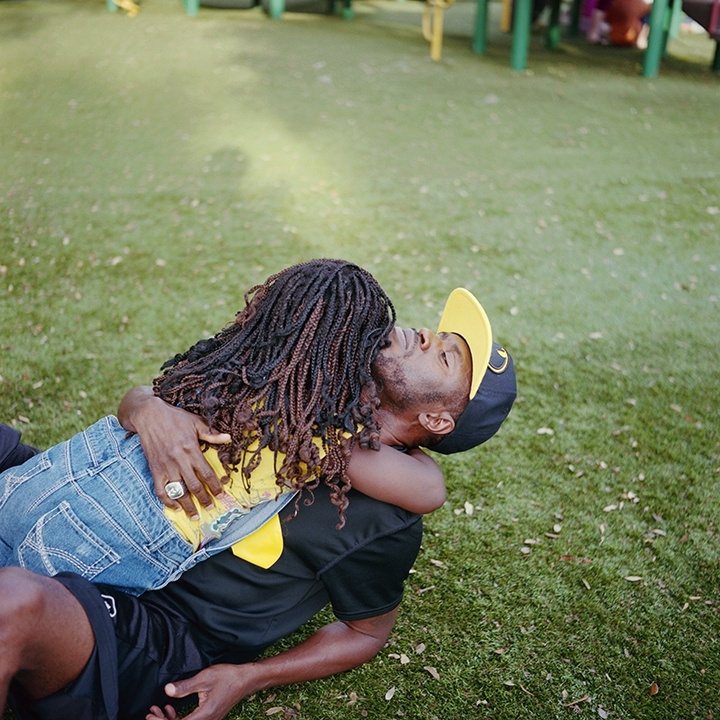 By emphasizing the light on the parents, and their committed devotion to their children and themselves, we hope these narratives will reveal the intrinsic strength and beauty that exists within them. 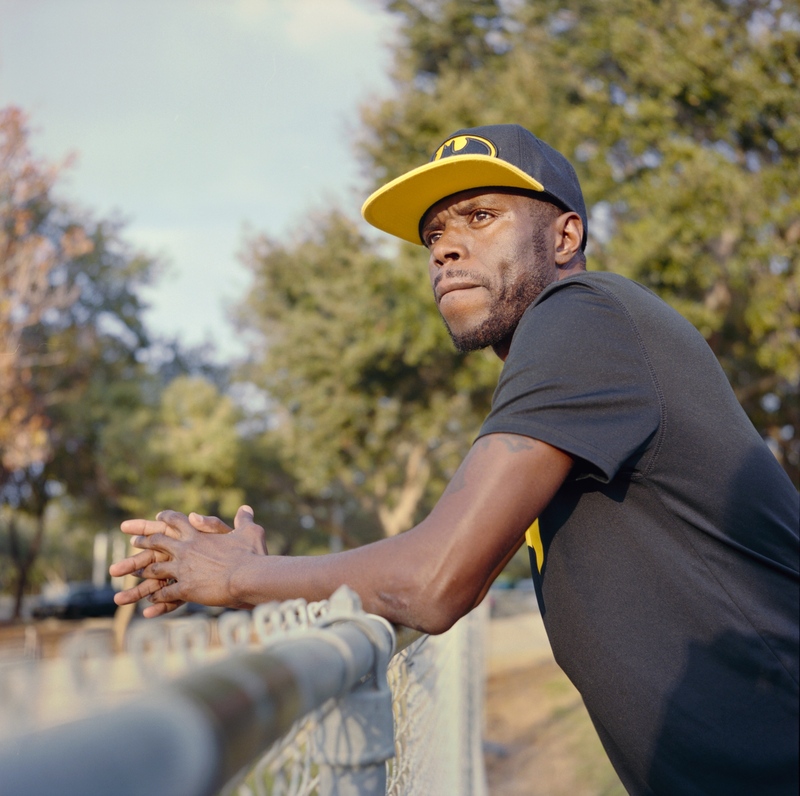 This was a collaboration project with Shannon Rohrer-Phillips at the Visible Men Academy. 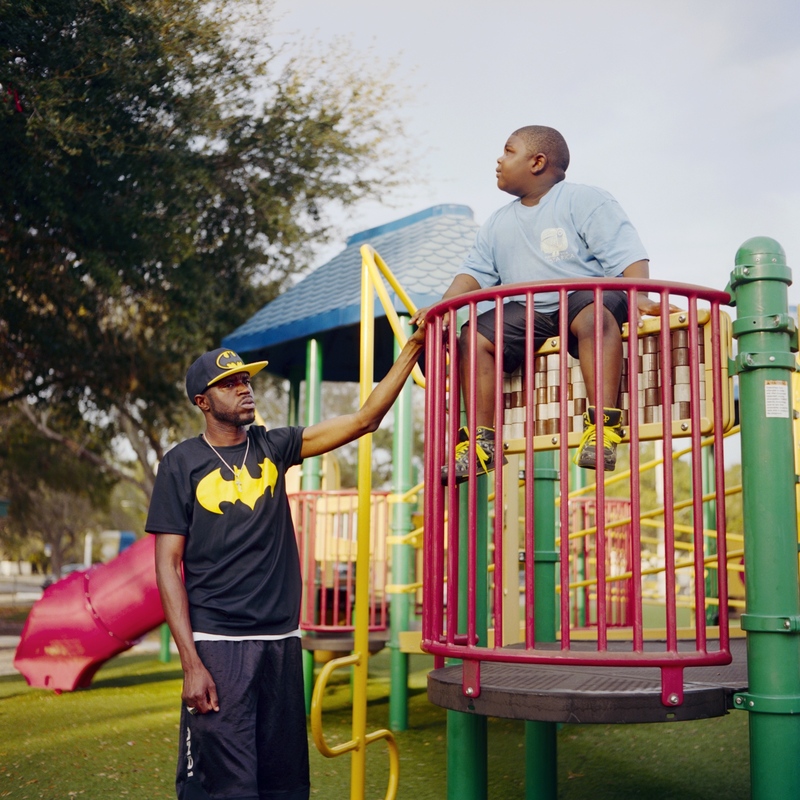 Visible Men Academy is an all boys K-8 public charter school in Bradenton, FL. 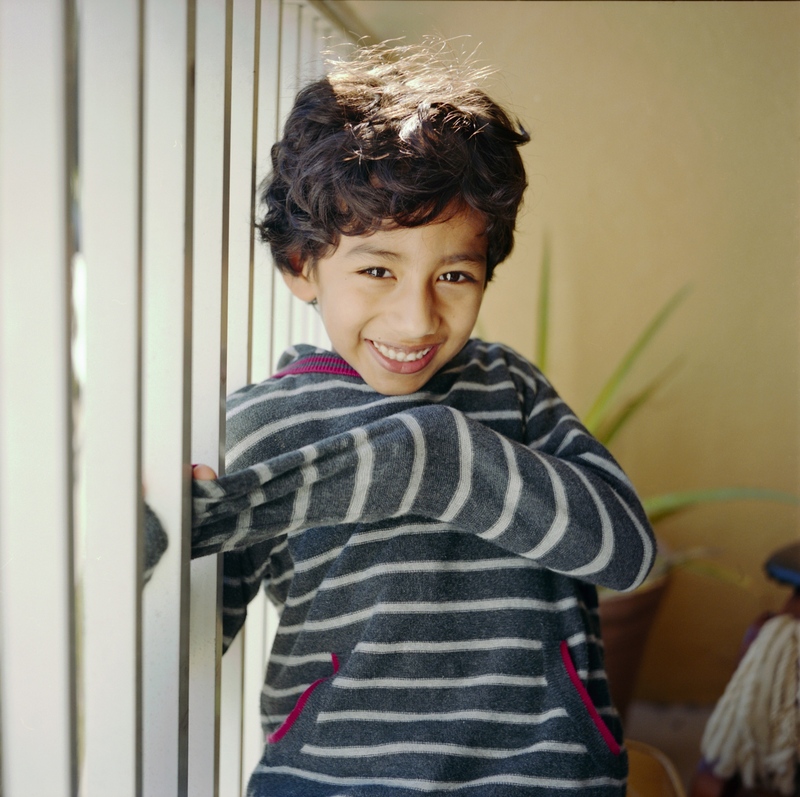 The mission of VMA is to provide boys with outstanding academic, character and social education in a nurturing school environment. 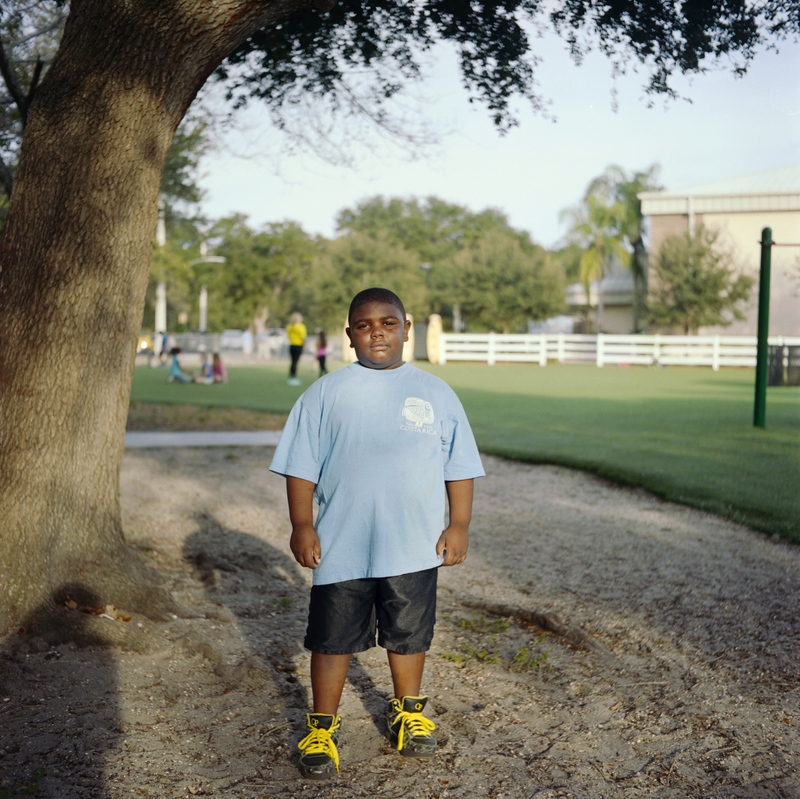 To view more images about the project and make a secure order of the Visible Narratives Book please visit us in Amazon. 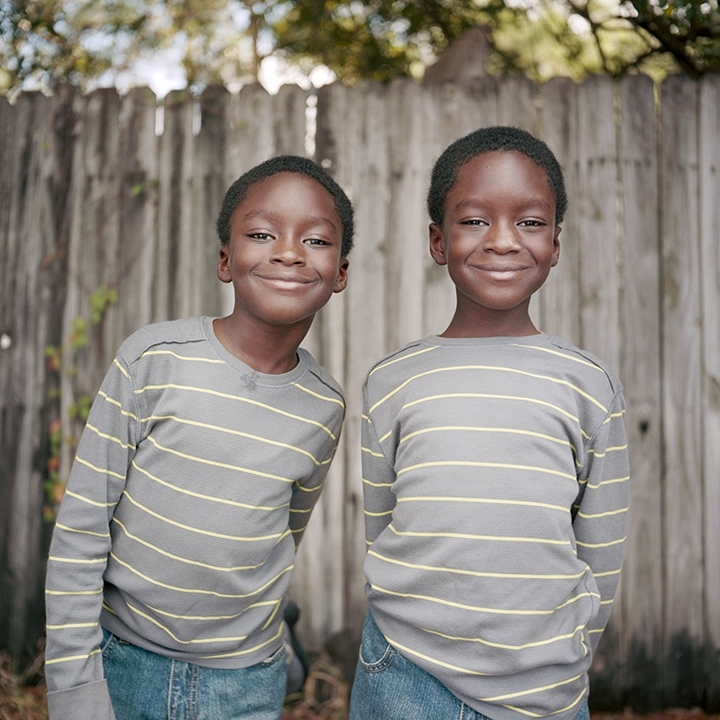 All book sale proceeds goes towards VMA. 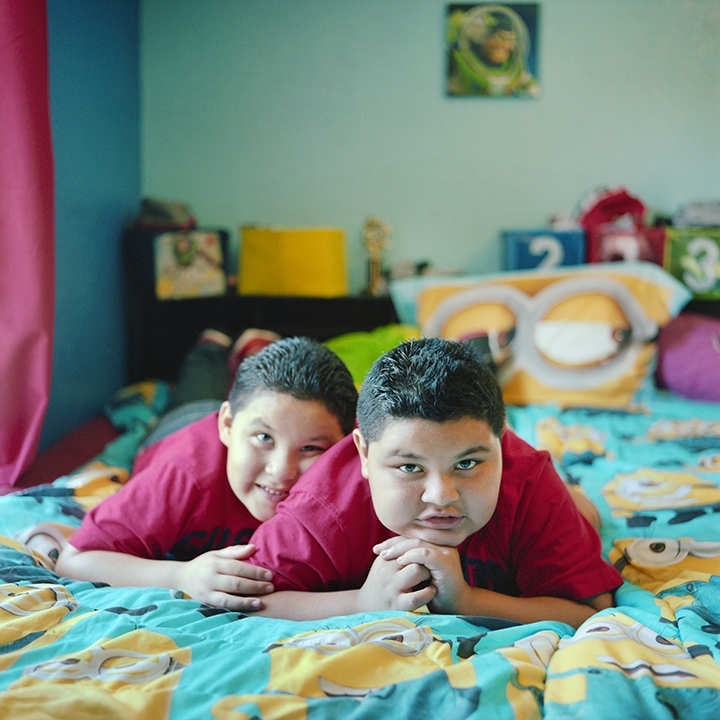 If you would like to order a print of the series please contact the photographer through the Contact page on this website.